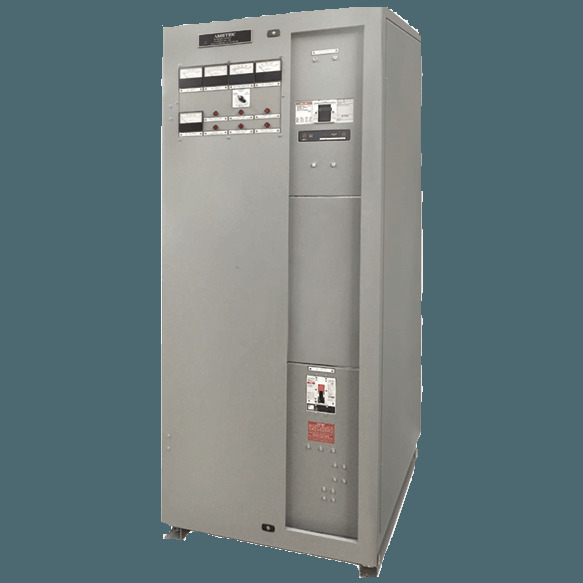 The best way to protect your systems from power surges, impulses, brownouts, and other distortions, is to implement our industrial power conditioners. 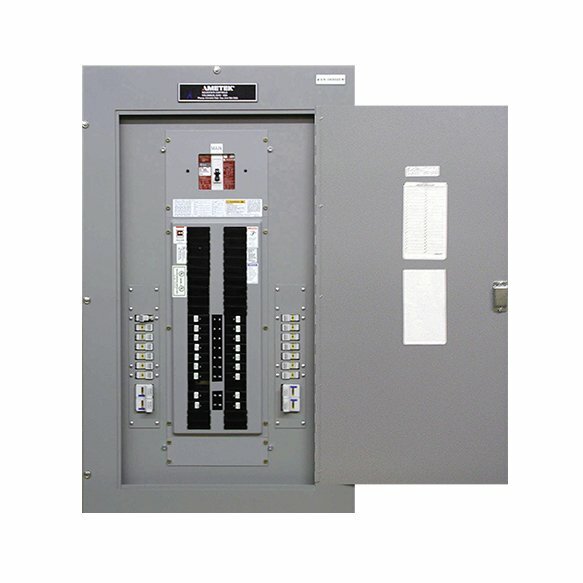 Removing electrical noise helps uptime, which is directly related to company profits. 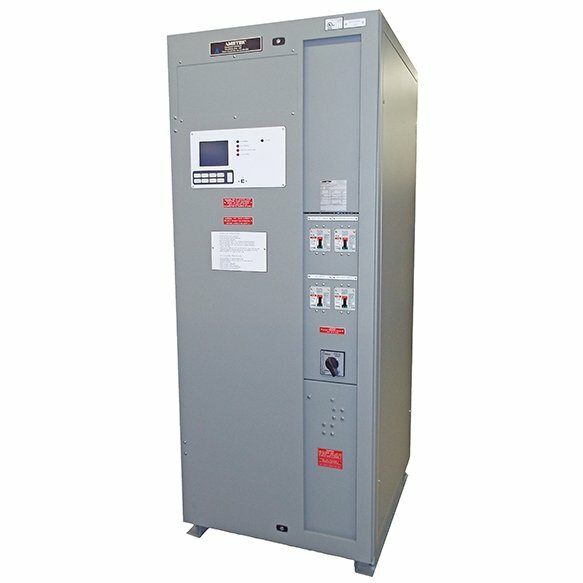 The IPC Series are industrial power conditioners, intended for use in the bypass path of an industrial Uninterruptible Power Supply (UPS) system or as a stand-alone system. 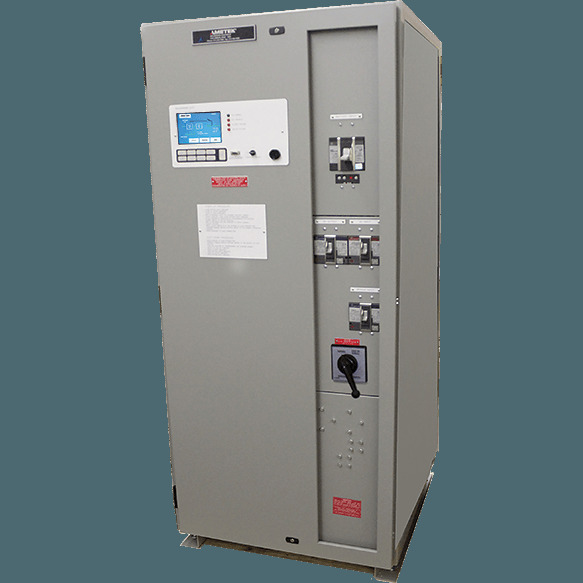 Each unit integrates a precision line voltage regulator and a shielded isolation transformer in a single system enclosure. 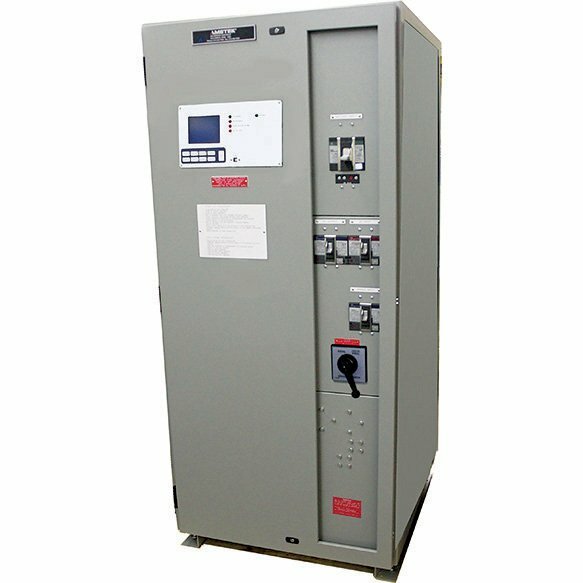 The IPC units integrate a precision line voltage regulator and a shielded isolation transformer in a single system enclosure. These products ensure the cleanest possible power to the intended supply. 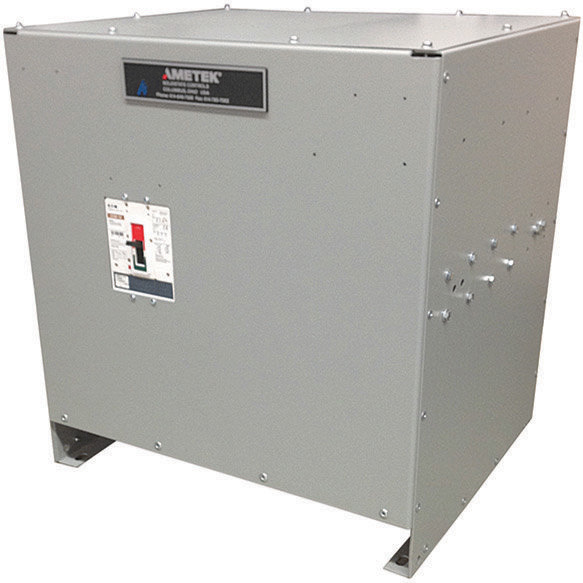 AMETEK Solidstate Controls has developed a variety of products to ensure the cleanest possible power to the intended supply, a few of those products can be found here, in the IPC and the ISL. 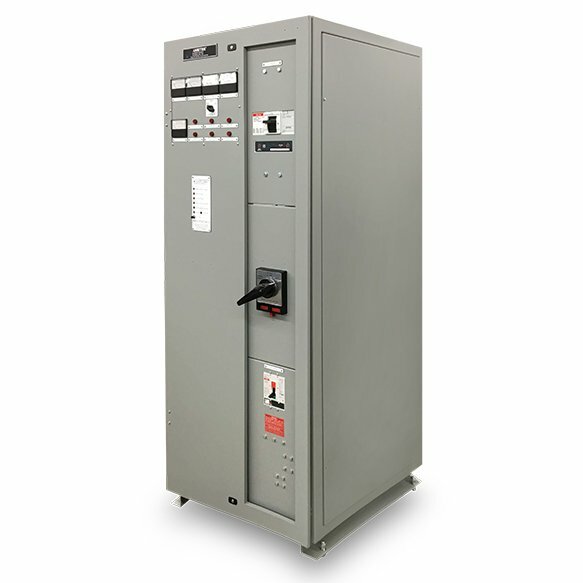 The ISL Series Ferroresonant regulating transformers are housed in a single system enclosure. 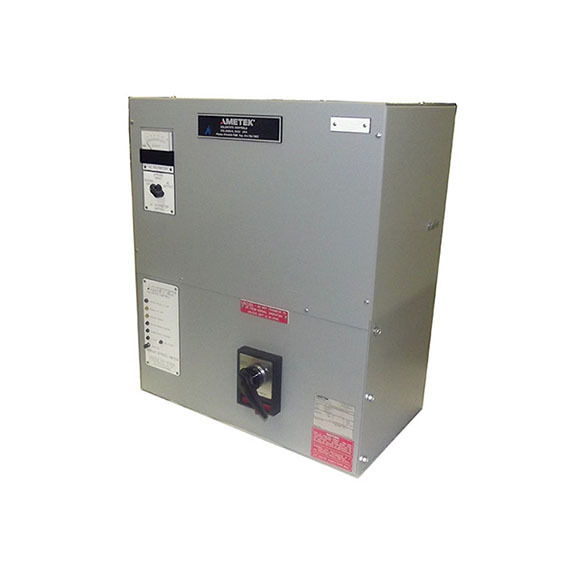 These units are designed to accept a widely varying filtered AC output. 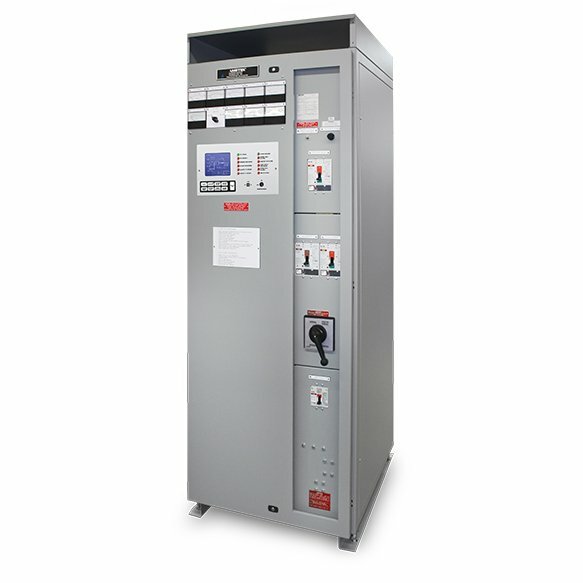 ISL Series units have a unique characteristic of being short-circuit protected so that overloads and short circuits on the secondary side are not reflected back to the primary.